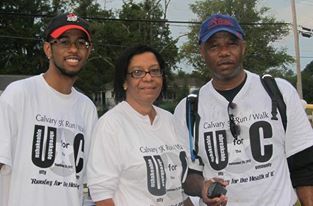 What is the Calvary 5K? in support of churches and charities serving the Metro Atlanta Area. Walkers and runners have the opportunity to raise pledges for the charity or church of their choice and participate on their behalf. click here to join or create a team with your co-workers, friends, favorite charity, or participate on your own.